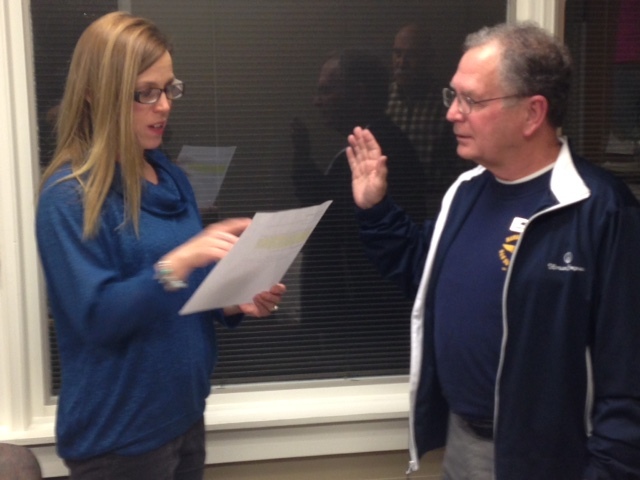 During its meeting Jan. 14, 2016, the Bancroft City Commission unanimously voted to appoint Edwin Evers as commissioner for finance and administration. Mr. Evers replaces former Commissioner Melissa Dimeny, who resigned in December. With Melissa Dimeny’s resignation as mayor and my appointment as mayor, the city commission must appoint a commissioner for 2016. Bancroft residents interested in filling this position need to send a resume to the city clerk (Shannon Tuthill –shannon.tuthill3@gmail.com ) by Wednesday, Jan. 13th and attend the city commission meeting on Thursday, Jan. 14th, at 7 PM. The commission meets at Jefferson Manor, 1801 Lynn Way. If you have questions you may contact me at jsmagers@outlook.com or call me at 502-762-4334.